The 2014 Nissan Armada is one of the few full-sized SUVs still doing well in 2014, but there’s a reason that it’s hanging on in this market of shrinking utility vehicles. For all the focus on lightweighting and working towards EPA rating by midsizing, there is still a sizeable demographic of people who need the room that the 2014 Armada offers. The interior is the most important part of this large and in charge SUV. There are three rows of spacious seating for you and your entire crew. Your top-level Platinum choice will get you the whole shebang of extras, of course, getting your second-row passengers heated seats and video monitors in the front headrests, so those long drives in the approaching winter will be comfortable and entertaining. 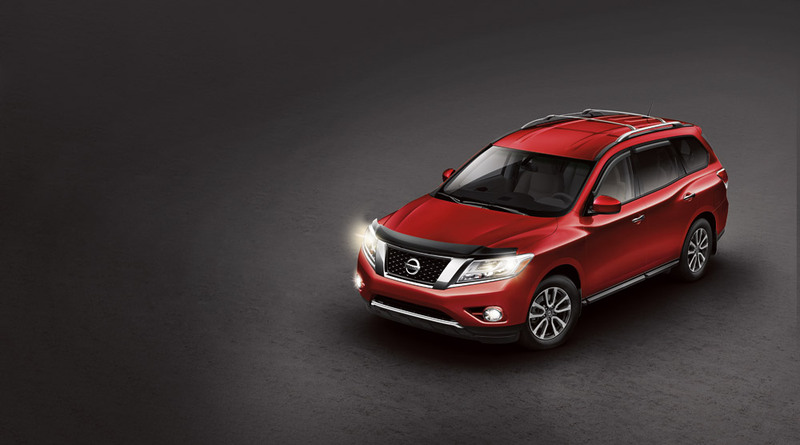 The 2014 Armada also boasts a total of about 173.8 cubic feet of cargo space. That’s a lot of luggage room! The drive is a lot easier than you might expect in the big-bodied Armada. The 5.6-liter V8 engine yields 317 horsepower and 385 lb-ft of torque to provide plenty of capability, too. You can comfortably take this beast around corners without that anxious feeling of top-heaviness, and it’s ready to handle a decent amount of off-roading, as well. 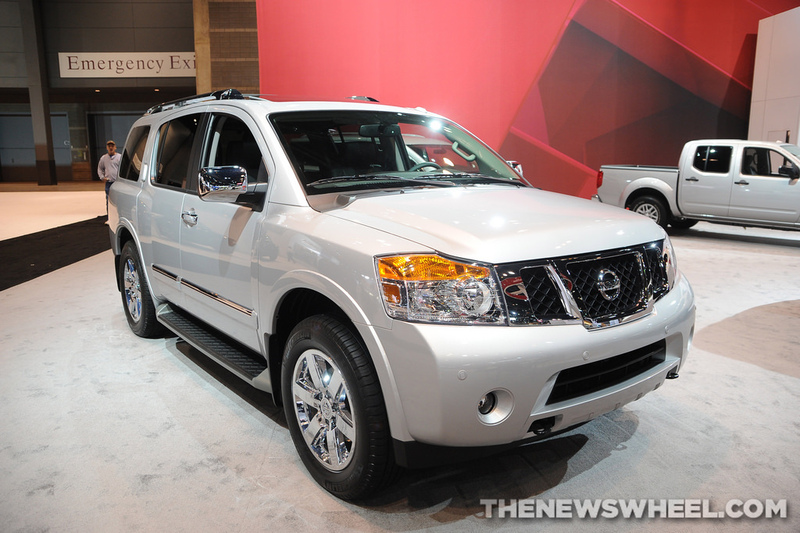 James Ceranti Nissan is glad to see Nissan’s well-polished Armada still around. 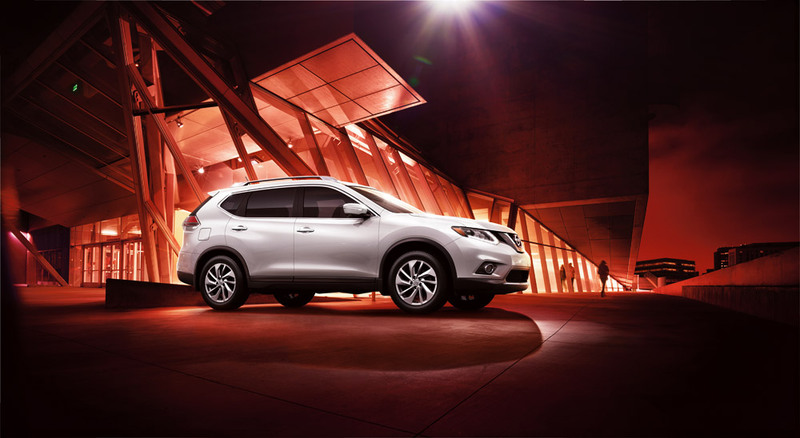 For more information on why it might just be the SUV for you, be sure to stop by. 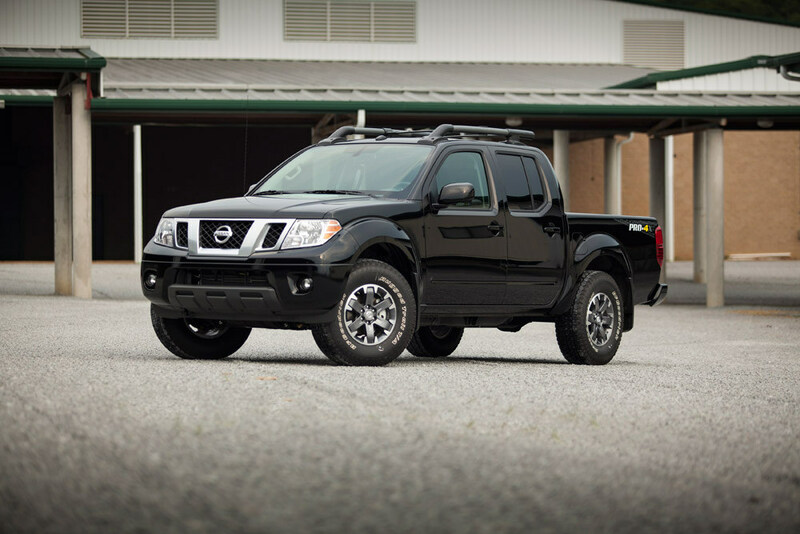 In today’s compact pickup segment, the 2014 Nissan Frontier is a solid choice. Nissan is not interested in pandering to fads with this truck. In fact, its body style hasn’t changed in almost fifteen years. Clearly, the automaker has sought to create a tradition of ruggedness and reliability with the Frontier. As any viable truck should, the 2014 Nissan Frontier has got lots of power. It achieves 261 hp with a V-6 4.0L engine and 281 pound-feet of torque. This allows it to tow up to 6,500 lbs and haul 1,500 lbs. There’s an off-road trim package that takes the Frontier to another level. The Pro-4X gives the Nissan more rugged tires. It’s got improved shocks and skid plates. And if you pick up the manual version, it’s got this really cool feature where you can start the truck without holding down the clutch. Remember, the Frontier is a compact truck. It’s not bulky. It can be more easily manipulated in tight driving situations. Combine its nimbleness with its power and you’ve got an appealing truck that’s hard to ignore. So visit James Ceranti Nissan to check out the Frontier and other great Nissan models! Nissan is on a roll, and growing quickly. The automaker has reported its August sales figures, and Nissan is boasting an impressive 15.3 percent jump for the brand. Nissan sales totaled 125,224 units in August, which marks a record for the brand and 22 consecutive months of year-over-year sales increases. It seems that drivers were anxious to get out of the house and into a new car in August this year, with Nissan’s cars breaking several sales records across the lineup. Not surprisingly, the Altima led the way with 32,153 units sold, which marks a 3.8 percent year-over-year increase and a monthly record. 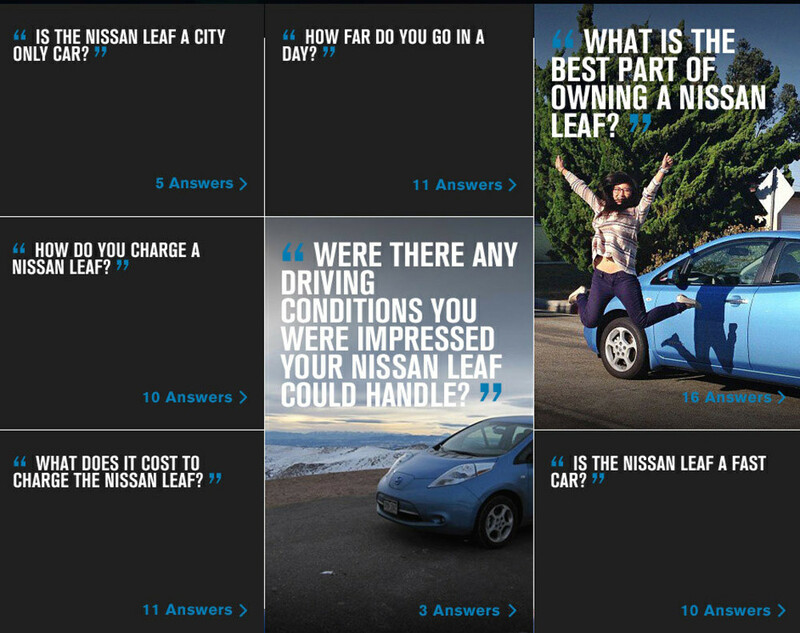 The Nissan Leaf also saw its best August ever, 3,186 vehicles sold, a 31.7 percent year-over-year increase. Since just the beginning of 2014, LEAF sales have climbed a massive 34.1 percent. The Rogue also came in big, with August sales totaling 21,419 units – a 24 percent increase. 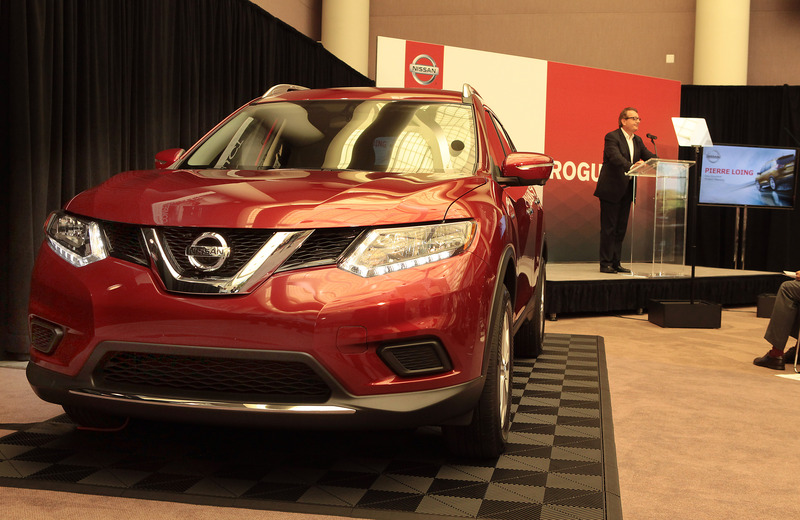 This doesn’t just mark the best August for the Rogue, but its best month in sales ever. In addition to the above all-stars, the Sentra was up 36.3 percent having sold 17,182 units, the Versa was up 46.4 percent with 14,630 vehicles sold, the Maxima was up 62.1 percent with 6,110 vehicles sold, and the Murano was up 42.5 percent with 5,594 vehicles sold. If Nissan is setting the pace for sales in the years to come, we have a whole lot to look forward to. 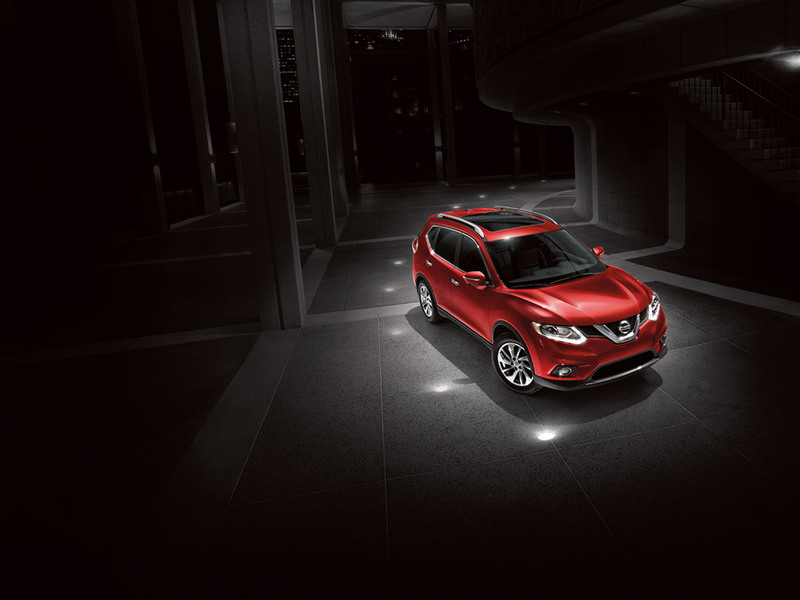 Drop by James Ceranti Nissan to learn more about our impressive lineup!